The easiest and most cost effective method of insuring crack injection materials will stand the test of time. Applying Fortress Carbon Fiber / Kevlar Staples across the face of a crack prevents fatigue and re-cracking at the glue line. 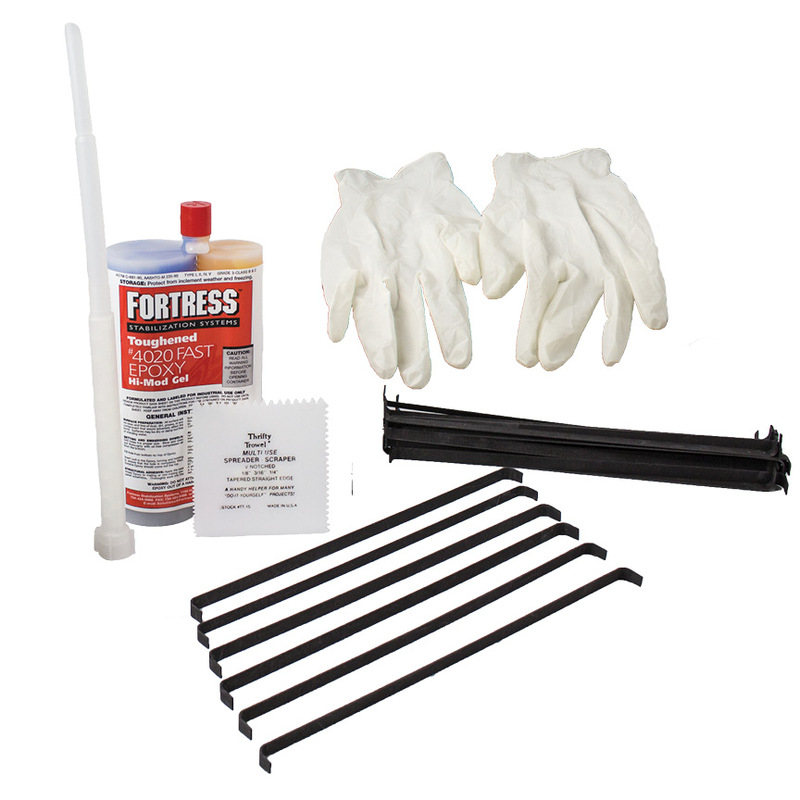 Fortress Staples take only minutes to apply and deliver superior results.